ColoradoBiz is the only statewide business magazine and website dedicated to covering Colorado manufacturing. With 16,000 print subscribers and 25,000 monthly visitors to www.cobizmag.com, it covers corporate leadership, evolving technologies and economic issues impacting businesses within the state. "We're honored by this news," said Travis Smith, Aqua-Hot general manager and director of finance. "It's a reflection of the dedication and hard work our entire team demonstrates every day." 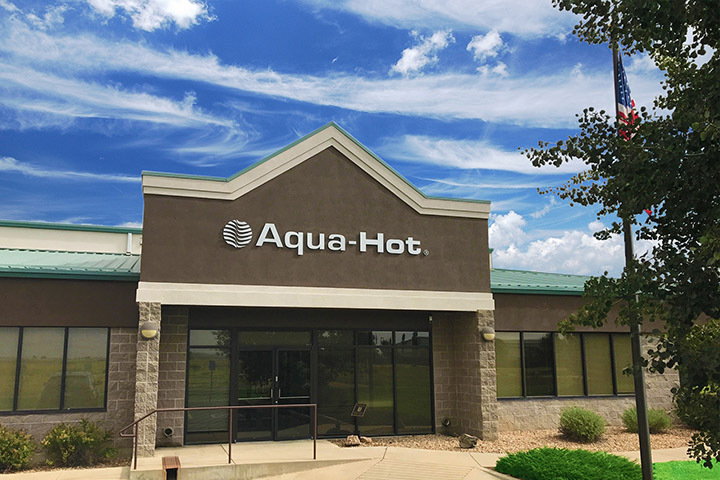 Aqua-Hot is renowned for its active participation within Colorado's manufacturing community. Paul Harter, company chairman of the board, serves the Northern Colorado Manufacturing Partnership as VP of the board. He was recently featured in a CBS segment on the company's unique approaches to hiring and retaining top employees. .